2011-2012 – Front Row Theatre Co. Struggling writers Hunter and Jeff race against a deadline to enter an original musical into a theatre festival. 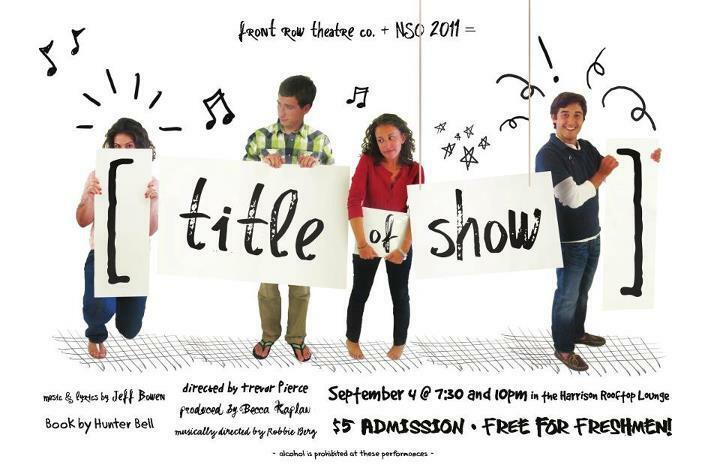 [title of show] depicts their journey as they write a musical about writing a musical. 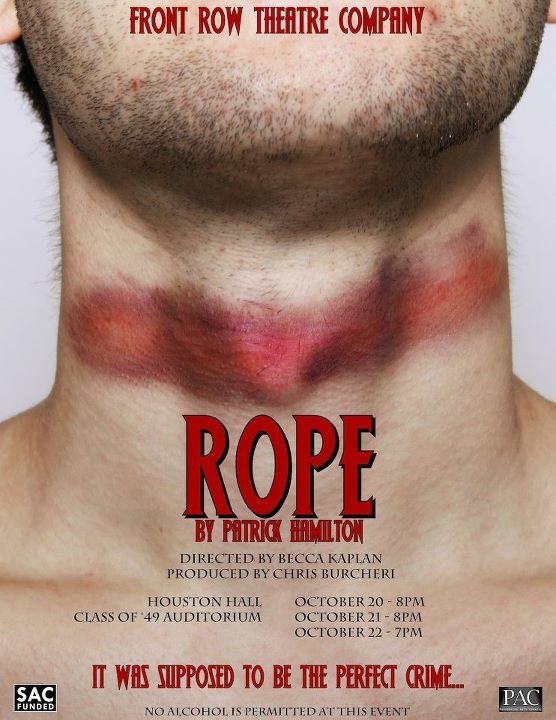 One afternoon Brandon and Granillo kill their friend Ronald by “strangulation and rope” and place the body in an old chest, as an intellectual challenge to commit the perfect murder. They then proceed to hold a party where they invite Ronald’s father, family, and friends. As Brandon becomes increasingly more daring and Granillo becomes more nervous, the guests begin to suspect. A run-down motel room, after one too many mornings. Cavale, “a chick who looks like a crow”, is a partly crippled, former mental patient. She has kidnapped Slim, “a cat who looks like a coyote”, but they have fallen in love. 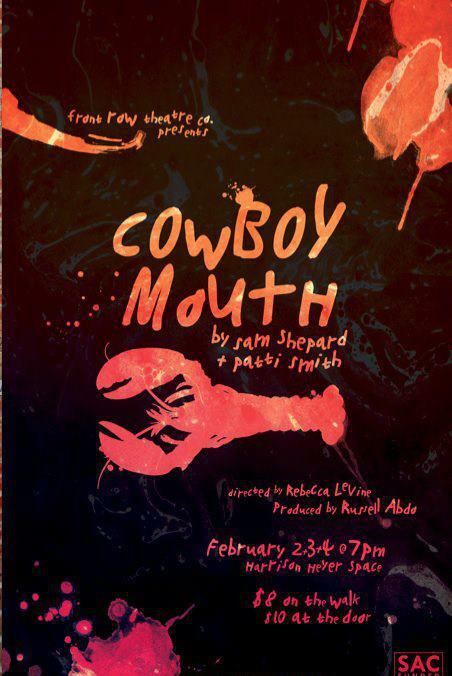 To Cavale, rock and roll is religion and her one dream is to find a man who can turn into a rock and roll savior – a Jesus with a cowboy mouth. Slim, volatile and unfulfilled, once dreamt of being a rock and roll star but had given up on the idea. Until now. King Lear, an aging monarch, seeks to divide his kingdom among his daughters according to a test of how well they can express their love in words. Cordelia, the most truly loving daughter of all, tells the unadorned truth about her love and Lear furiously disowns her, giving all to the rhetorically sophisticated, unprincipled Regan and Goneril. 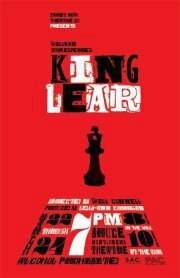 This production of King Lear re-imagines the play in a corporate setting that translates its timeless story of cruelty, greed, and forgiveness into a modern context.